Ultrasonic anemometers seemed like the solution for maintenance-free wind measurement, yet nature had its say. Their ultrasound, while being inaudible to humans, is disturbing enough to natural wild life so that each year, birds destroy about 1/3 of all ultrasonic sensors by biting out their ultrasonic transducers as reported by the German Met Office. This leads to the question of whether ultrasonic sensors are environmentally friendly and whether they should be allowed in wildlife reserves and national parks or if their application should be limited to industrial use? 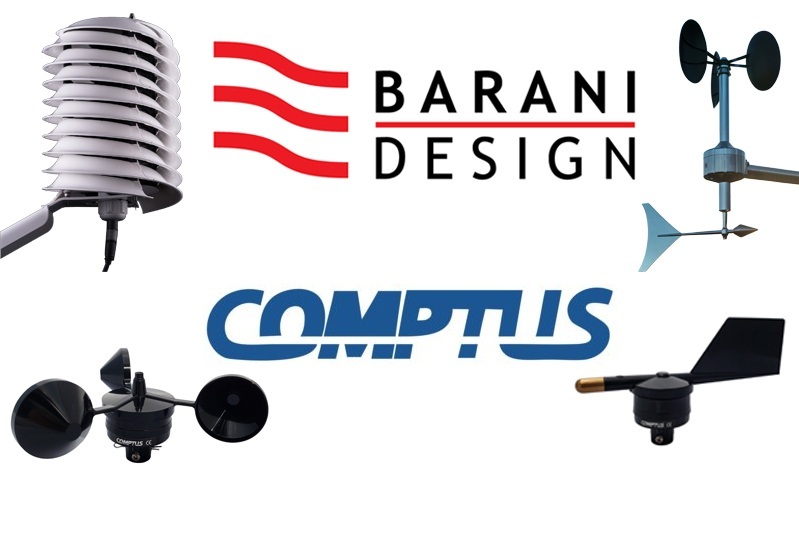 New advances in electronics and manufacturing are enabling mechanical cup anemometers to not only outlast their ultrasonic counterparts but to maintain their accuracy advantage and to remain the mainstay of meteorological measurement and of the precision wind energy industry. Examination of different versions of bird repelling techniques for ultrasonic anemometers by K. Schubotz, H. Dörschel, Dr. E. Lanzinger, M. Theel of the German Meteorological Service.